No proper kitchen could do without green herbs and lettuces. As Estonia’s largest grower of herbs, in December, Grüne Fee is supporting the cooking programme Hommiku maitsed on TV3, to ensure that the dishes prepared on the show are made with the only the finest ingredients. 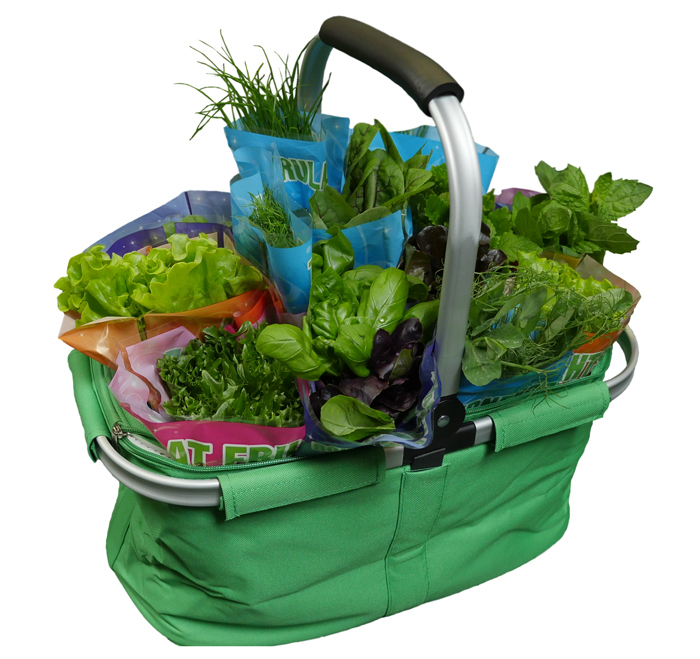 In order to keep things extra fun, those who wish will have a chance to win a temperature-controlled picnic basket filled with Grüne Fee products. To win, submit your answer to the question asked on the show on the Grüne Fee Facebook page and wait for the prize draw. And while you are there, why not follow us and share the game? The first episode with Grüne Fee will air on 25 November on TV3 at 10 in the morning.